Jason holds a BA in International Studies and a BS in Economics from the Huntsman Program at the University of Pennsylvania. Upon graduation from college, he worked for two years as an investment banker. Jason has spent time lecturing at various synagogues and universities. 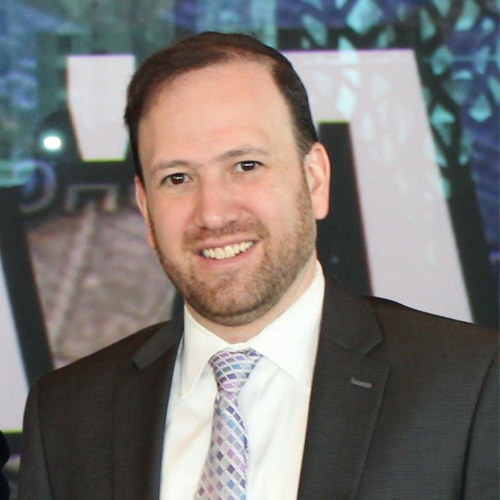 Jason served as the Rabbinic Intern at both Netivot Shalom in Teaneck, NJ and Highland Park, NJ and has taught at the Rebecca and Israel Ivry Prozdor at The Jewish Theological Seminary, and CLAL-Center for Leadership and Learning.